Xiaojie Li, a 44-year-old woman living in Newton, Massachusetts, was pinned to the ground and tasered by police on Tuesday when she attempted to buy a few too many iPhones from her local Apple store. Li says she was buying the devices on behalf of relatives in China, and she was carrying $16,000 in cash when police arrested her. 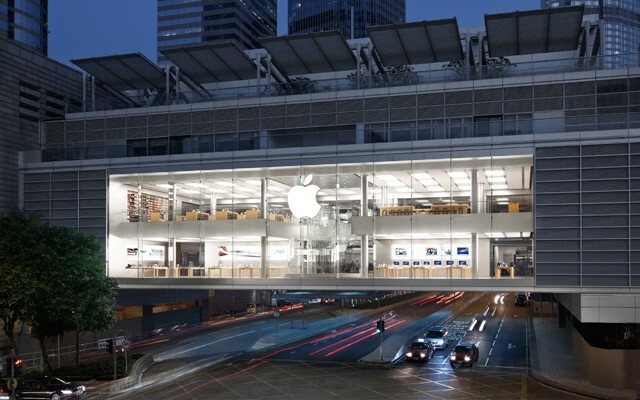 This incredible Apple store in Shanghai is one of only five Apple stores on China's mainland. Apple is reportedly gearing up to open two new stores in China which will be positioned near the Foxconn factories that assemble the large majority of its Mac and iOS devices. There are currently only five Apple retail stores on China’s mainland — three in Shanghai and two in Beijing — but Chengdu and Shenzhen could be home to another two very soon. Sure it can play Angry Birds and send email, but it's not worth an internal organ. Five people in southern China have been charged with intentional injury after a Chinese teenager sold his kidney to purchase an iPhone and an iPad last April. The group includes the surgeon who removed the kidney from the 17-year-old, who now suffers from renal deficiency. 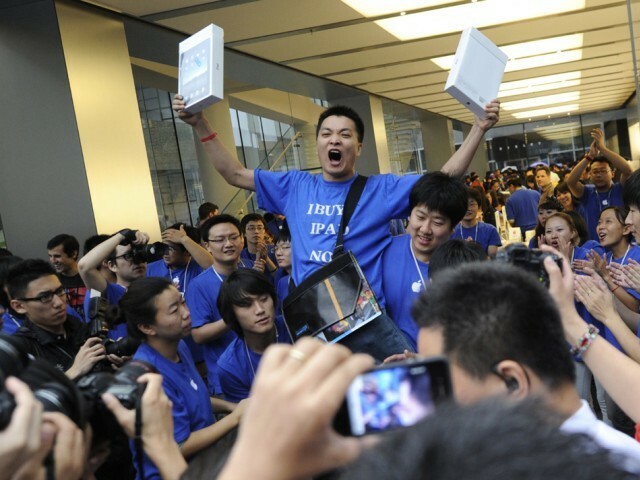 Like any Apple device, the new iPad is big business on China's grey market. Apple’s new iPad has been available to purchase in the U.S. and nine other countries for just four days, but over 200,000 units have already been smuggled into China for sale on the grey market. Natives are reportedly importing the device into the city of Shenzhen, a city that borders Hong Kong, for a profit of around $20 on each device. Following the violence that spoiled Apple’s iPhone 4S launch at a number of retail stores throughout China earlier this month, the Cupertino company has introduced a new iPhone lottery system in Hong Kong that will make it incredibly difficult for scalpers to purchase the device. Those hoping to bag the device in-store must first request an iPhone reservation, then provide government-issued ID when they arrive to collect the handset. The São Paulo electronics stores are set up like mini-malls. @Nicole Martinelli. São Paulo, Brazil – The arrival of the much-awaited Brazilian iPad may be in doubt – although our trip to the Foxconn factory showed that an local iPhone is in the works – one thing is certain: there’s a huge market for gadgets here. 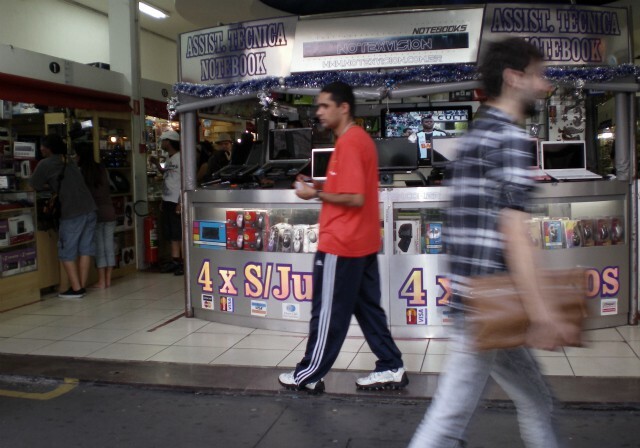 Brazilians pay some of the highest prices in the world for their iDevices, but many of them buy alternatives – black or gray market goods and fakes. Commerce hub São Paulo has a whole neighborhood dedicated to selling these off-market electronic items called Santa Ifigênia, where I paid a visit with Alessandro Salvatori of Blog do iPhone. 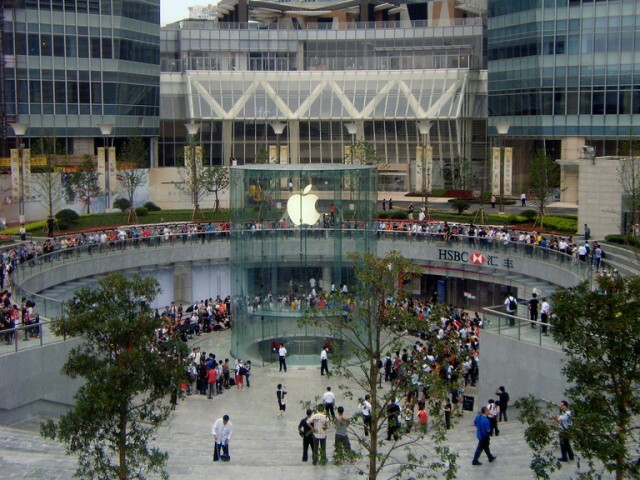 There’s a huge demand for the iPhone in China, a demand so big that Apple is continually struggling to meet it. That means there’s plenty of business for scalpers who obtain the device any way they can, just to sell it off for a huge profit in the grey and black markets. And these scalpers are smart and tech-minded. To make the whole process of buying iPhones a lot easier, scalpers have built a special application that purchases the smartphones in bulk from the Apple online store. Even worse, it runs on Windows. Oh, the irony.